Are homesellers taken advantage of? 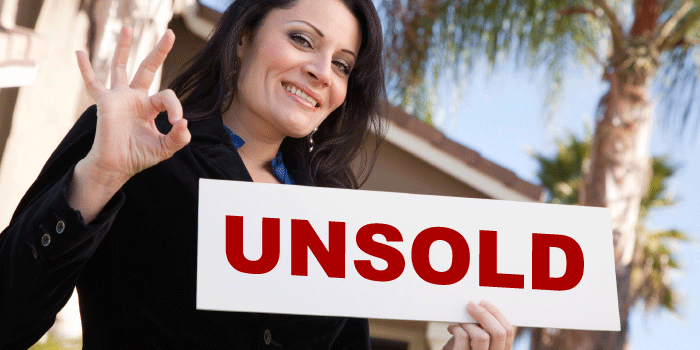 Have you ever listed a home and felt taken advantage of? If so, you are not alone. Recently, I ran into a Charlotte Real Estate agent indicated that if an agent is paying to market a home it is a waste of time and money, and that all agents had to do was adjust the price of the home and put the home in the MLS system!! I asked him, what his value was t o the seller and he indicated “that he understood the contract and selling process”. Wow!! !, doesn’t every agent know this? When asked how he determined the “price” of a home, he said he listed his client’s home at his market (CMA) price and if it did not sell he would ask the clients to reduce the price. As we continued to talk, I told him that he was not providing a service to his clients. He looked at me in amazement as I tried to explain the concept of selling and marketing a home. He seemed disgusted as I tried to explain that the role of the real estate agent is not to give away homes but to sell it at the highest price possible, not just reduce the price of the home to receive a commission. As I talk to sellers, they immediately understand that homes are like any other product on the market, and that the role of the agent is to position a home to be seen by the largest number of people possible, not because they are selling their homes at a discount price, but because, the agent has managed to identify the target market, and executed on a marketing campaign which effectively represents the value, features and benefits of the homes they are selling. What are the proactive steps you take to find a buyer for my home? Do you anticipate lowering the price of my home? and if so, may I cancel the contract? Can you show me 3 homes you have sold in the last year, that did not have price reductions? May I review all pictures of my house before they are submit to the MLS? Can you provide me with an itemized Marketing plan and timeline for the items you have mentioned? At Executive Sellers Realty, we stand behind our marketing, and can provide our clients with a performance guarantee that is unique to the industry. If you would like to find out more about us and have questions, contact us at 704-398-2585. 8 Question Real Estate Quiz.